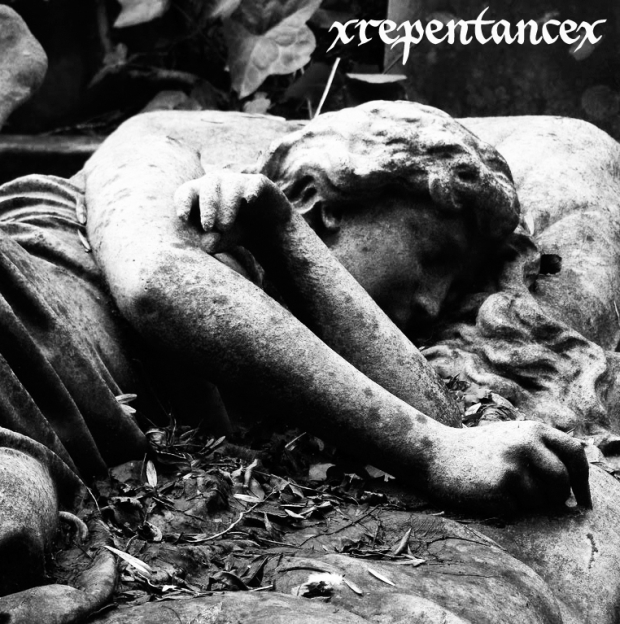 xREPENTANCEx debuts a new track! xREPETANCEx is a new vegan straight edge metal band from the UK. They have just premiered a new track off their upcoming release, due out soon via their new label Atonement Records.